to replace safe riding or appropriate safety gear. •	Velcro and neoprene wrist wrap for additional support. •	Breathable mesh top and Coolmax wicking fabric. 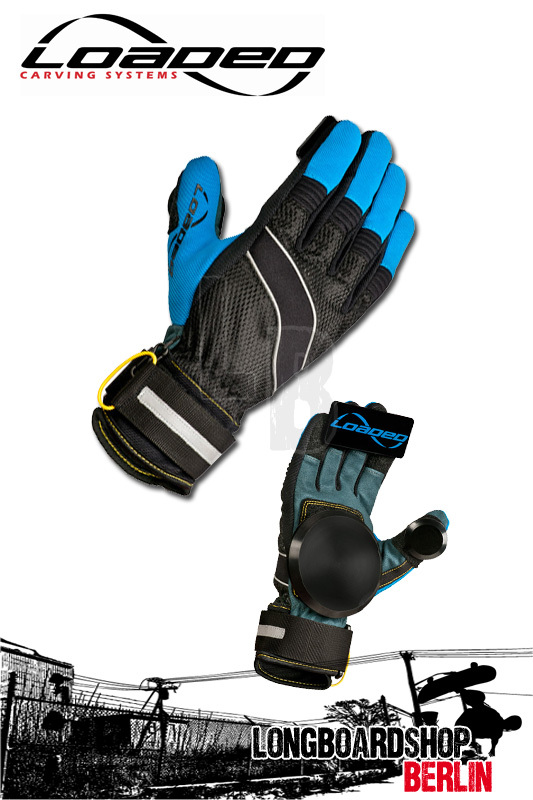 •	Durable synthetic leather palms. •	Ergonomic finger shapes for improved fit. •	Non-articulated thumbs for less chance of drag during slides. •	100% vegan. We test our products on humans.